Our latest Outer Banks Real Wedding features the testimonials of Reenie and Ben, and their exclusive gallery photographed by Matt Artz for Artz Music & Photography at the Hilton Garden Inn in Kitty Hawk, NC. May 8, 2011: “Sue and Matt were amazing, both as people and as vendors. Honestly, I was originally a little skeptical when I saw a husband and wife photographer and DJ. I had figured, could they really both do this well or is this a gimmick? As I spoke with them I gained more and more confidence. They were extremely friendly, helpful and on top of that, they had fantastic prices! If you are looking for friendly, affordable, reliable vendors for your wedding who take their job serious and try to cater to your every need, then Matt and Sue Artz are the people for you. “Thank you so much for everything you did for our wedding. It would not have been the same without you! “Our music during and after the ceremony, and our pictures are amazing! Thank you for even going above and beyond with your guidance and support. Married May 8, 2011 at the Hilton Garden Inn in Kitty Hawk, NC. ARTZ MUSIC & PHOTOGRAPHY is a convenient and affordable husband-wife team providing wedding ceremony violin music, reception DJ service, and full photographypackages; in addition to family beach portraits and engagement, bridal, and trash-the-dress photo sessions. This entry was posted in Photo Galleries, Reviews and tagged Artz Music & Photography, Real Weddings. Bookmark the permalink. 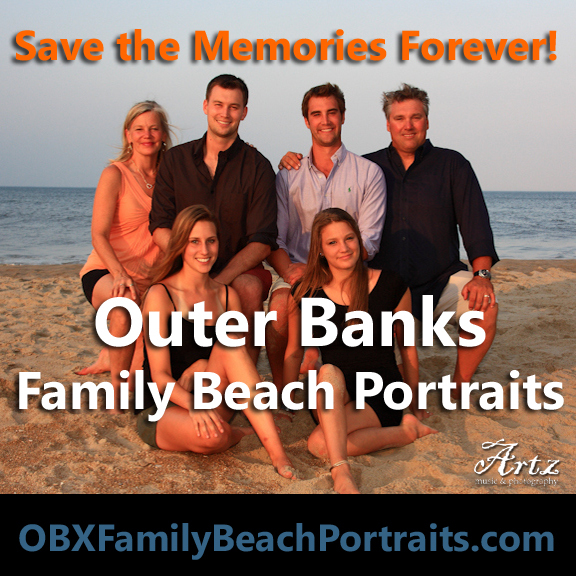 ← Meet Our AWARD WINNING Affordable OBX Weddings Team! 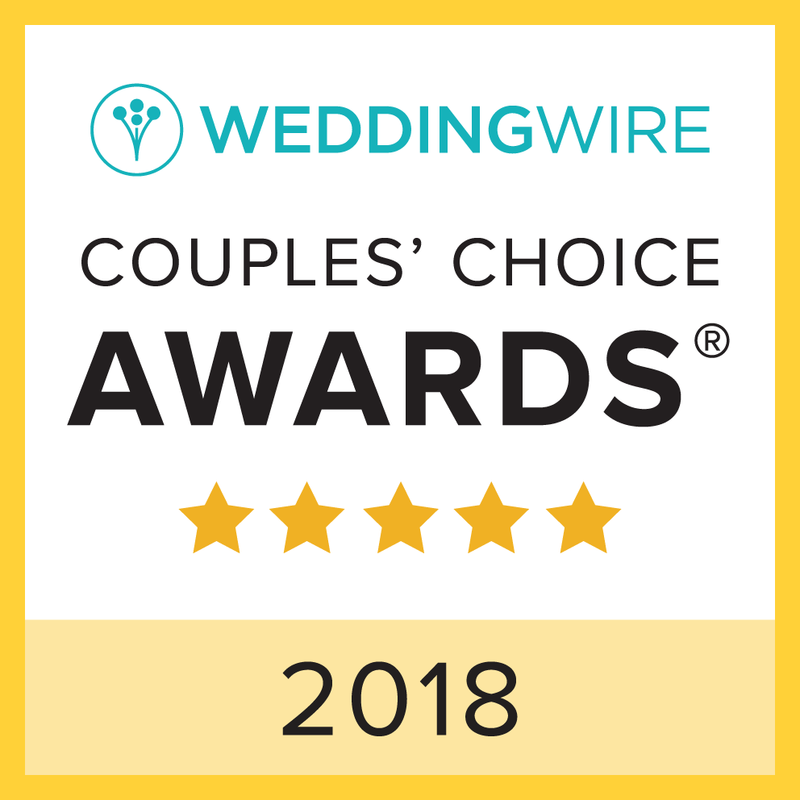 2018 Couples’ Choice Award Winner! Outer Banks Entertainment News at OBXentertainment.com!